Oh, the smell! Oh, the smell! 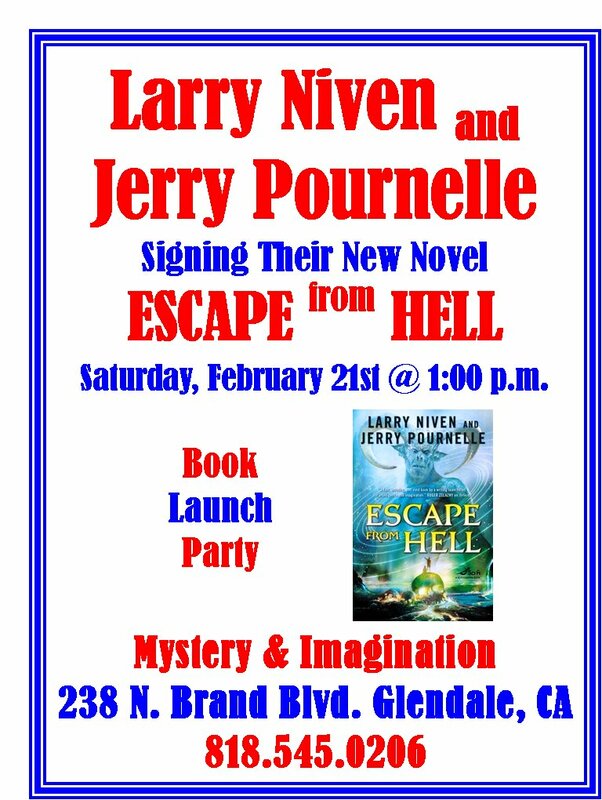 This entry was posted in Sercon and tagged Jerry Pournelle, Larry Niven by Mike Glyer. Bookmark the permalink.